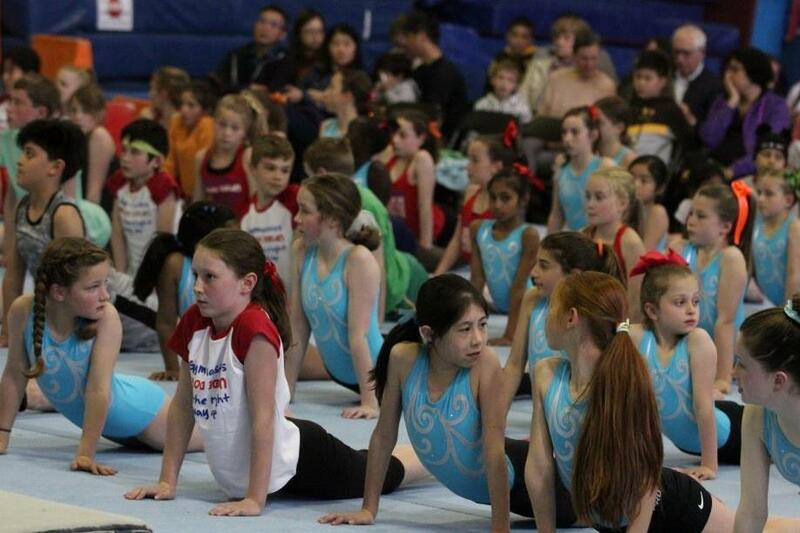 Waverley’s 2018 Gym for All Competition was held on Saturday 15th and Sunday 16th September. 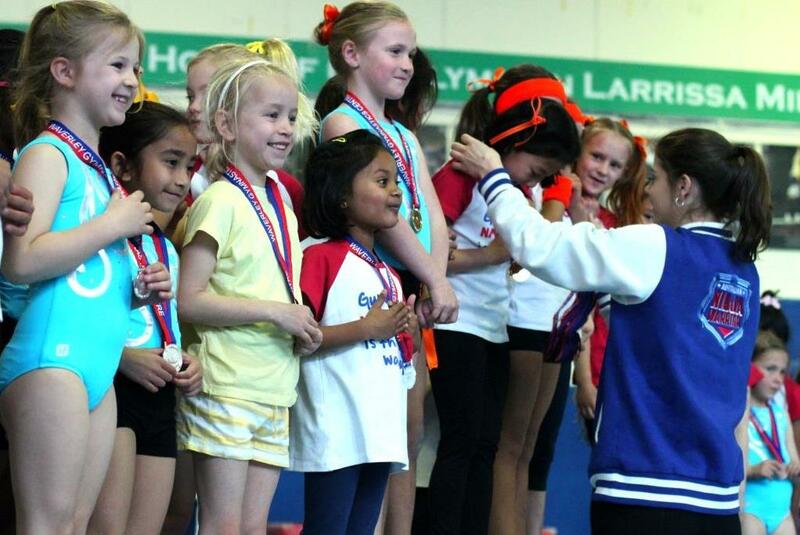 Congratulations to all of our Educational and Pre-Squad gymnasts who competed across the weekend. 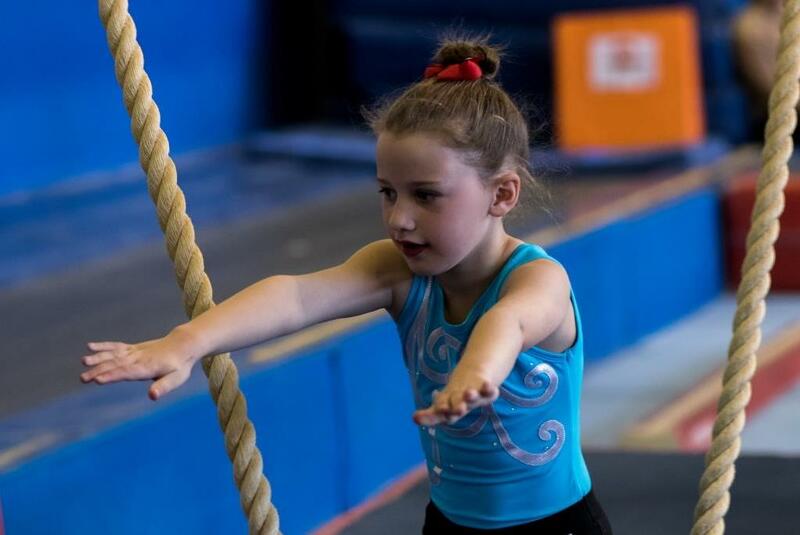 It was fabulous to see so many gymnasts from our Armadale, Glen Waverley, Mount Waverley and Narre Warren campuses showing off the skills and routines that they have been working so hard on in their weekly classes. A big well done to our visiting gymnasts from Twisters Gymnastics and Kaygees Gymnastics who all competed so well – it was a pleasure once again to welcome you to Waverley! Check out results, photos and a highlights video below.